Nothing controversial but the new Apple XS and XS Max have had a few software issues reported over the past two weeks and Apple seems to be addressing them. The company today launched the second iOS 12.1 beta and it comes with a fix for the charging issues being reported recently. So the story basically is that some iPhone XS and XS Max devices weren’t charging until the screen was on or the devices were woken up. 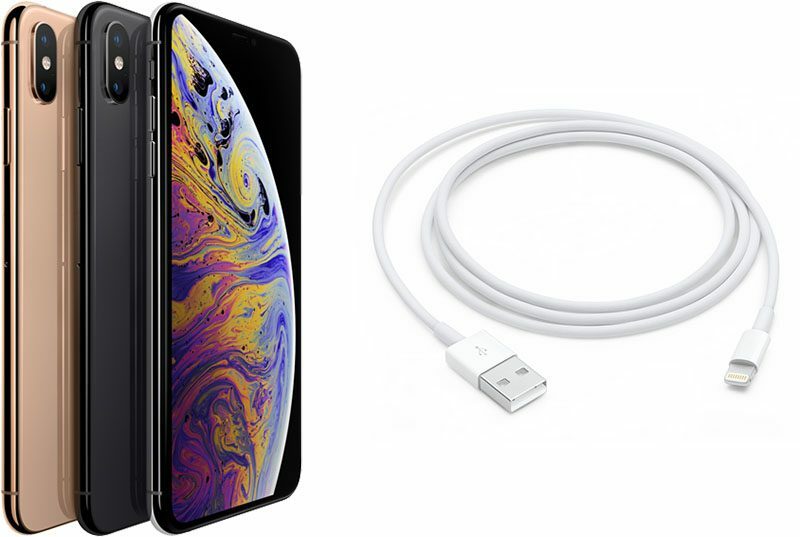 Some people reported needing to wake up the device, with others being required to plug and unplug the lightning cable to charge their device. We also saw this issue with our iPhone XS Max, though not with our XS. Well thankfully the issue seems to be addressed in the new beta update. As if we didn’t have enough pictorial ways to express ourselves, the iOS 12.1 beta 2 comes with 70 new emojis, including characters with curly hair, red hair and even bald people. There’s a whole load of new sports, food and animals too. Other new features include eSIM support for both the new phones. We don’t know if UAE providers will begin the support too but it’s definitely on the way. 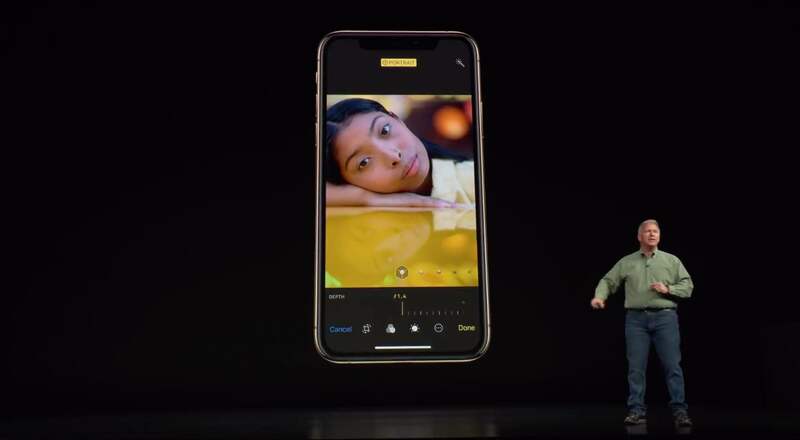 Depth control, which was already there to adjust the bokeh effect after pictures were taken, will now be available as the picture is being taken. 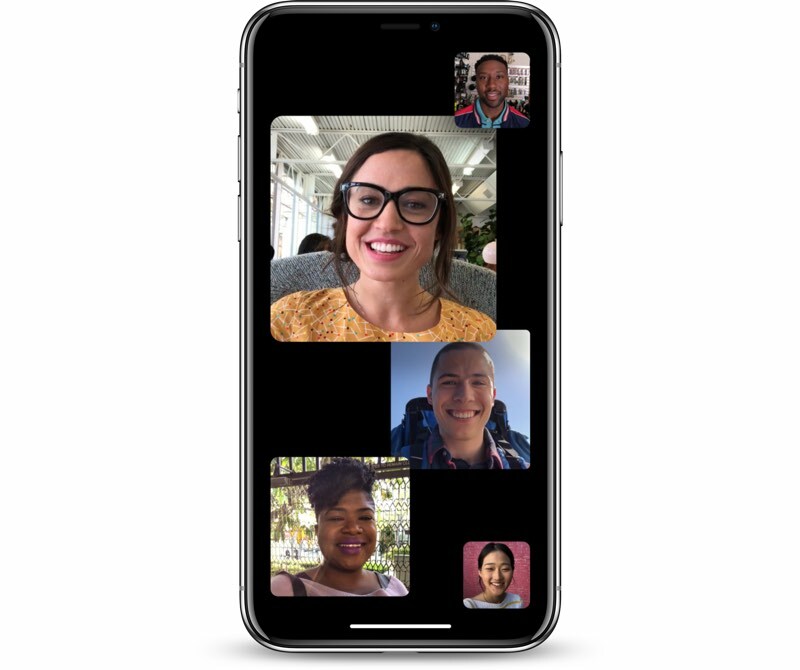 Group Facetime seems to be back too but I wouldn’t be too surprised if it’s removed again, as occured during iOS 12 beta testing.